The countdown has started. 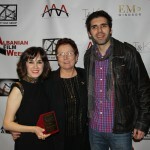 Starting on October 2nd, one of the main venues of the artistic scene in New York City will speak Albanian. For an entire week. At the School of Visual Arts’ theatre in Manhattan dozens of feature, short and documentary films from Albanian filmmakers or with Albanian themes will be shown. Famous artists such as Tinka Kurti, Çun Lajçi and Ermal Mamaqi will travel to the Big Apple to be part of this event, which will run from October 2nd to October 9th. Tickets are on sale now. But how did the “Albanian Film Festival” start? It was 2012, the year of the 100th anniversary of Albania’s independence. In its honor, the organizers of the Festival had decided to run 100 films. But Mother Nature was about to test their Albanian resilience. When the guests arrived, everything was ready to go, thanks to the efforts of Ariot and the team. 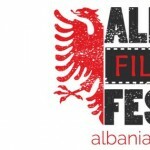 Their efforts have now made the Albanian Film Festival a real institution in New York, that is about to open its doors to movie and culture lovers for the third consecutive year. Along with competing films, the Festival will also feature gems of Albanian cinema, such as “Përrallë nga e kaluara” (Fable from the past). Yes, Gjino will be asked if he has “reached the figs yet” on the big screen, in Manhattan. That is on the third day (October 4th) and it is a free show. “Being part of the creative team of the Albanian Film Festival has been very rewarding and inspiring,” says Rina Lila, a graduate student at Columbia University. 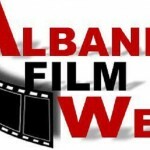 “As Albanians, we are all trying to make the Festival be as big of a window as possible for Albanian cinema, artists and culture in New York City. And it is succeeding in doing that for the third consecutive year,” adds Lila, who also serves as the advisor for the Albanian Permanent Mission at the United Nations. 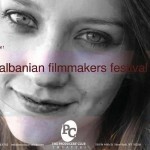 Among the achievements of this third edition of the AFF, Ariot Myrtaj mentions the rich and powerful program that the Festival boasts (http://albanianfilmfest.com/films/), along with interesting collaborations with other important film festivals. Another way in which the AFF is promoting Albanian culture is by helping young filmmakers, who cannot afford to produce their movies. The Festival’s Screenplay Competition will choose the script of a short film that will be funded by AFF. The Albanian Film Festival is brought to life by the Albanian Artists Association, a non profit lead by Mr. Myrtaj, an energetic actor himself. They invite us all to join the celebration of Albanian movies, tradition and heritage at the SVA Theatre in New York City, from October 2nd to October 9th. After-parties every night. 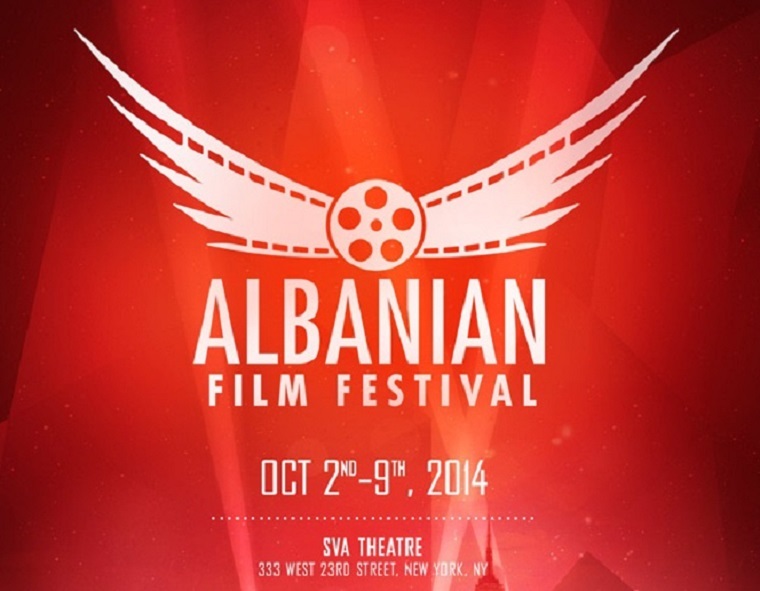 Albanian Film Festival will also run in Boston, on October 11 and 12.